There are different types of clinics available across Gateshead with some drop in and others accessible by appointment. To book appointments please click here. There are only a limited number of appointments and many are only opened for access 2 days ahead to make sure you are seen as soon as possible. There are some appointments kept for contraception and procedures only and these can booked up to 3 months ahead once you have discussed your contraception need with the Nurse/Doctor. If you suspect you have a sexually transmitted infection, it is important that you attend a clinic as soon as possible. This is so that you can have testing, treatment if needed and also details taken of your sexual partners so that they can also be offered testing and treatment. 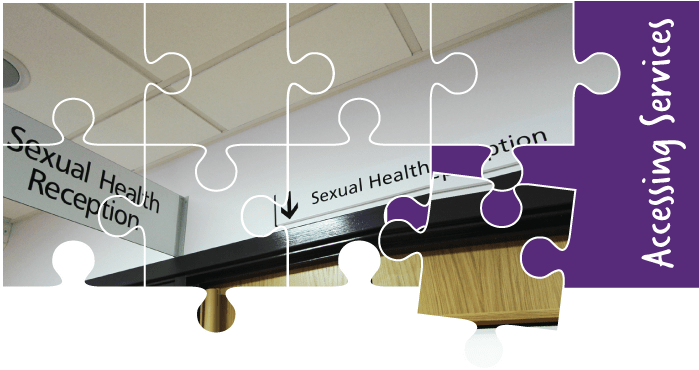 The Sexual Health Advisors will talk to you about the partner notification process as they can do this for you without any previous partners knowing that it was you who provided their details.